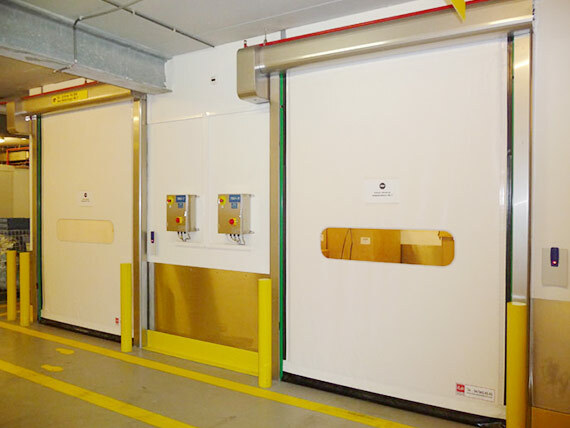 DynamicRoll® self-repairing roll-up doors are the technological evolution of old, high-speed PVC doors or heavy folding doors, now obsolete and not suited to today's industrial needs. 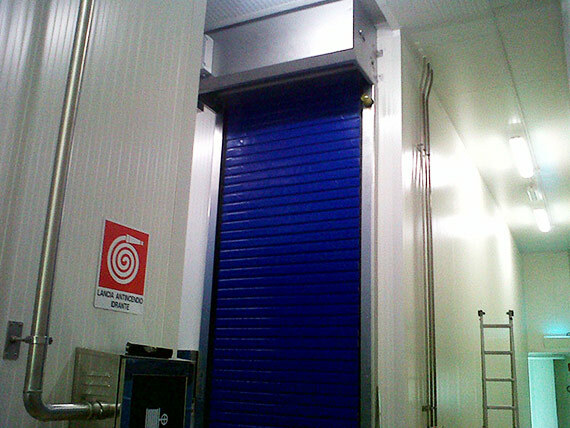 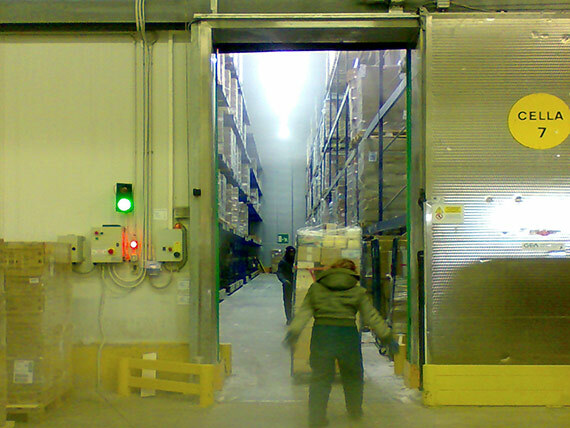 DynamicRoll® doors were designed to meet the requirements of different working environments. 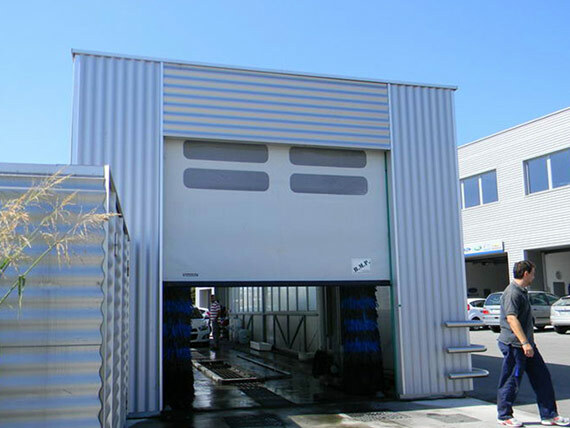 High-quality panels, the resistive safety edge fitted to the bottom edge of the door, photocells and barriers make this product both safe and durable, being totally self-repairing, thanks to its special “Anti Crash System”. 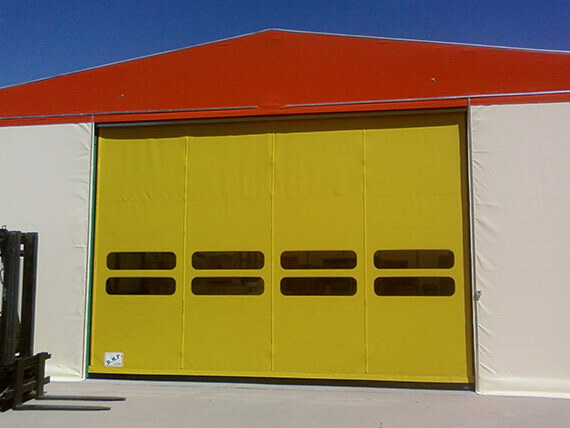 DynamicRoll® are high-speed PVC doors, with a perimeter structure in galvanized or stainless steel, which is ideal for sliding panels. 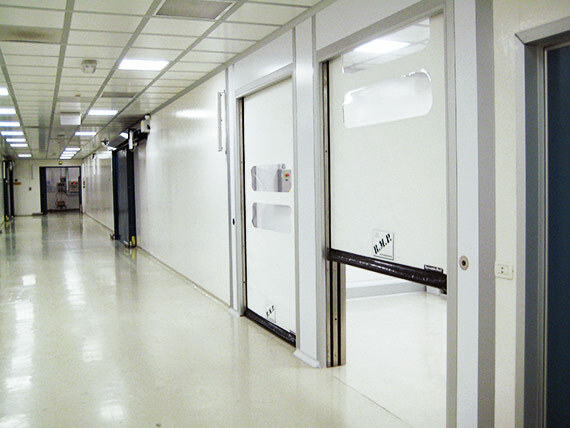 The door panel rides effortlessly within a track, thanks to the special profile and hinge designed by us, requiring low maintenance. 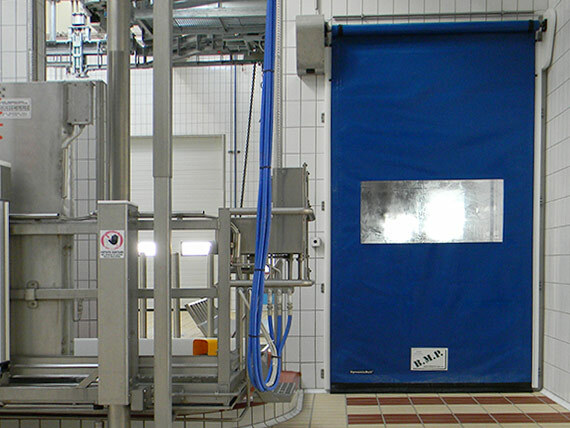 The panel is rolled up on a roller placed within the upper crossbeam. 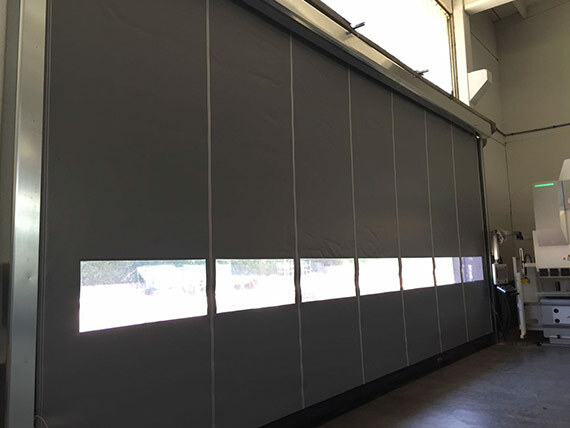 - Any industry/sector requiring a careful partition of different areas, noise abatement and safe and rapid transit operations, as ensured by DynamicRoll Classic model.